Poker freeroll tournaments are very popular online, and this is not surprising: they can be a fun and profitable way to spend a lazy evening, playing from the comfort of your own home, whenever you fancy a game – and if you know what you’re doing, you’ll be grinning all the way to the bank! The benefits of playing in a poker freeroll tournament is that you get a respectable bonus sum (i.e. 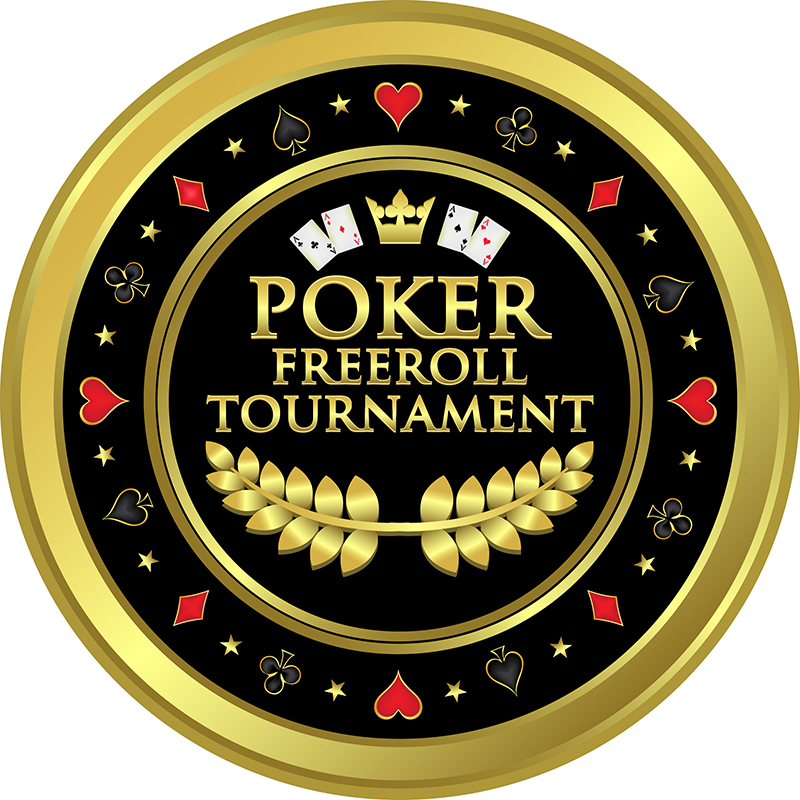 the freeroll) to use as your bankroll, or to boost a pre-existing one, and its great if you don’t want to deposit money into your account in order to play. When used wisely, this bonus can go a long way to boosting your poker freeroll strategy and getting you into the top set for the prize. Unlike other casino-style games, when it comes to winning in a poker freeroll tournament, much more depends on skill and strategy – especially when negotiating large online tournaments for a big prize pool. Prizes can include anything, from a cash amount to an entry into more exclusive (and lucrative) tournaments. In addition to looking up general tips about the game, it’s a good idea to brush up on some poker freeroll strategy before you begin. How many people are playing: Before you sign up at a site offering poker freeroll tournaments, look up how many people are signed up to play, and how the pay-out works. Some sites offer pay-outs to a certain percentage of top players, and if you’re an old hand at the game, the more people there are, the longer it will take to cut down the competition. Watch the play: Don’t get caught up in the frenzy of newbie players trying to go for the gold – and don’t throw away your best play on them. 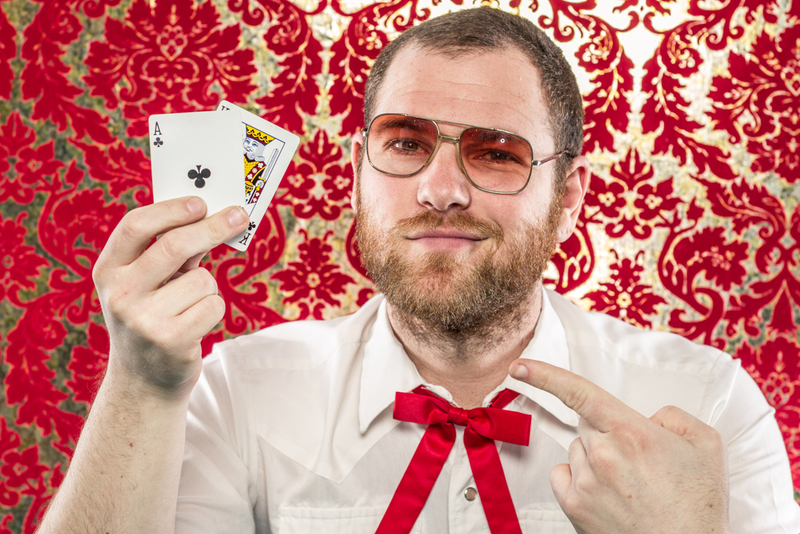 In fact, trying sneaky strategy on new players can accidentally drain your bankroll. Usually, these players are trying their luck by playing random hands. As tournament progresses, newbies will fall away, leaving more experienced players still in the running for the prize. 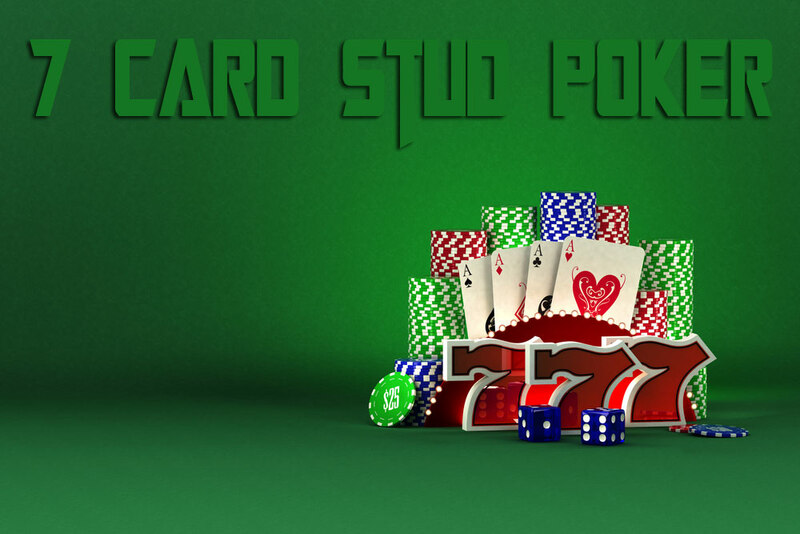 This is where you get to implement your smartest poker freeroll strategy. Once the newbies are out, it’s time to put on your serious game face. Play, and play again: Freerolls depend a lot on chance, and if you are taking part in a number of freerolls (there are many sites to choose from), you’re increasing your chances of winning, and getting a better feel for the game. Usually, you don’t win big unless you are in the final game, and this increases your chances of getting there. Manage your bankroll and be prepared to take some losses: As far as poker freeroll tips go, this one is important: You don’t want to lose your whole bank roll on a bad run of hands. Bad luck can have a psychological effect on your playing style, whether you’re a beginner or a pro, and careful management will provide you with a safety net and limit the effect of a bad hand. Set yourself a limit in advance, and stick to it. Your limits are determined by your bankroll, how much you can afford to lose without losing it all, and your play style. With that in mind, you must be prepared for a few losses – even the pros have a bad streak now and then. In a freeroll poker tournament, it’s inevitable that you will lose some to win some. By sticking to your limit, these losses will be little more than the usual in-game variance. Eyes on the competition: keep a careful eye on your table. Poker is all about being attentive to the other players. How and when they fold, raise, etc., will go a long way to informing your own mode of play. •Do your research: it’s a great idea to read up as much as possible on poker freeroll tips and strategy – there is a lot of very handy information out there! Better yet, some leading players also have their own blogs detailing all kinds of handy poker freeroll strategies, so get online and learn from the pros. For more poker advice, you can also check our archives and look out for upcoming pieces on more advanced poker freeroll strategy. Have fun using you new poker freeroll tips and tricks to make your dreams come true: use these tips to boost your game and you’ll be hangin’ with the high-rollers in no time!